April 6 – 7, 2019 Come recharge your spiritual battery!!! BISHOP JOY ALAPPATT – Pope Francis appointed Bishop Alappatt as the Auxiliary Bishop of the St. Thomas Syro-Malabar Catholic Eparchy of Chicago on July 24, 2014 and we are honored to have him celebrate our Sunday Mass. MICHAEL CAMPANELLI – Since his profound conversion in 2009, his faith journey will encourage us all and want us to be more active believers, especially in the Pro-Life Movement as he is! FR. RICK WENDELL – was a carpenter and soon to be married when a construction accident left him clinically dead for nearly 3 hours. During that time he experienced a profound presence of God and later took an unplanned trip to Medjugorje where experienced Our Lord’s presence calling him to become a priest! FR. CHARLES BECKER – Ordained in the Archdiocese of Chicago in 1986 , will share with us his deep insights into the Marian Movement of Priests, Cenacles & Fr. Gobi’s book that originates from Our Lady’s messages to him and to the world. It will be a talk you will certainly not want to miss! SUSAN TASSONE “The Purgatory Lady” Back by popular demand, Susan is a national award-winning, best selling author of 12 books, including her most recent “Day by Day With St. Faustina: 365 Reflections.” This popular author and speaker will touch our hearts as we hear about St. Faustina’s life and writings. Her new book is an Amazon best seller and certainly a must read. It inspires us to draw closer to Our Lord through His saint! A Lutheran Bishop who converted! Fr. Joseph served in parishes and missions in Canada. While experiencing a “key moment” in Ireland, he realized that “the teaching authority of the Church is something Jesus gave to Peter and no other Church can duplicate what Jesus gave”! With this clarity, he said “Oh, good Lord, I have been trying to reinvent something Jesus made right the first time!”. He was eventually ordained as a Catholic Priest in 2000. His book, “A Gift of Love”, is a “must read”, for a closer understanding of the joy & treasures of our Catholic faith from a former Lutheran Bishop’s perspective! “A GIFT OF LOVE” BOOKS WILL NOW BE AVAILABLE AT THE CONFERENCE FOR ONLY $8.00 EACH!!! We are glad to honor the many requests to bring back your conference favorite Michael O’Brien! He will sing his anointed songs to help us praise the Lord once again! Michael’s inspirational music began during a pilgrimage to Medjugorje where he was converted from playing heavy metal music to glorifying God through the Heart of His Mother Mary! FR. ANIELLO SALICONE, SX, & COLLEEN WILLARD – Powerful healing! They will share their charismatic gifts during Saturday and Sunday’s Healing Services. Opera Christi Singers – Our music ministry for the weekend! 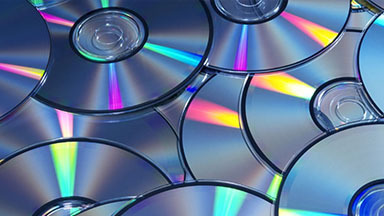 Click here for DVDs from amazing speakers at our past conferences for a faith boost at home! 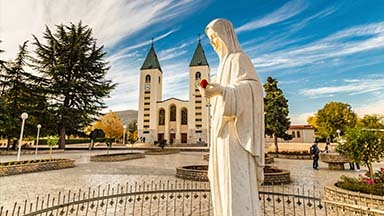 Win a free trip to Medjugorje! 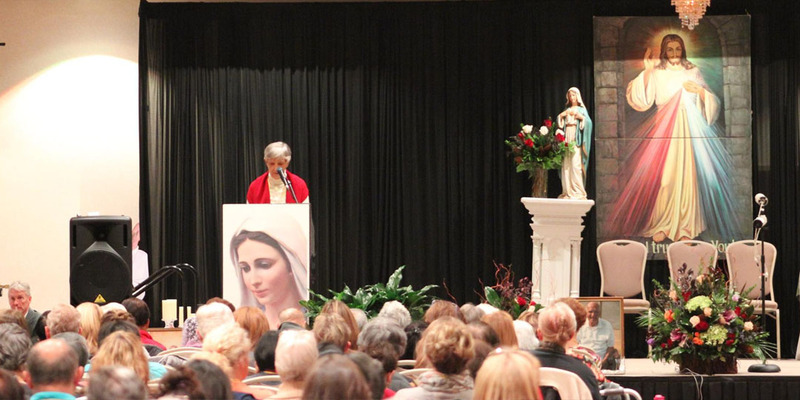 Enter our Conference Raffle now to win a pilgrimage to Medjugorje! Winner need not be present! Enter on our website or at the conference! ON-LINE AND PHONE REGISTRATION IS NOW CLOSED. We welcome you attend the conference by registering “At-The-Door” Located in the Mega Center lobby, Saturday and Sunday. There is an additional $5 fee, cash, checks and all major credit cards accepted. IF you are not able to attend SPEAKER DVD’s are available in our store now!!! CLICK HERE! If you are “”pre-registered”” please pick up your name badge and meal tickets at the “Pre-Registration” table, located in the Mega Center lobby. MEAL REGISTRATION IS NOW CLOSED. If you are pre-registered please pick up your name badge and meal tickets at the “Pre-Registration” table, located in the Mega center lobby. If you want to use one payment to register multiple people or meals, select one item at a time then click “Add to Cart” Then from the “My Cart” screen. Select “Continue Shopping” button to return and select another option. Be sure to “LIST EACH NAME” with each option selected. Repeat this process until you have registered every person in your group with or without meals. This will allow you to pay for your entire group including their meals with one payment. 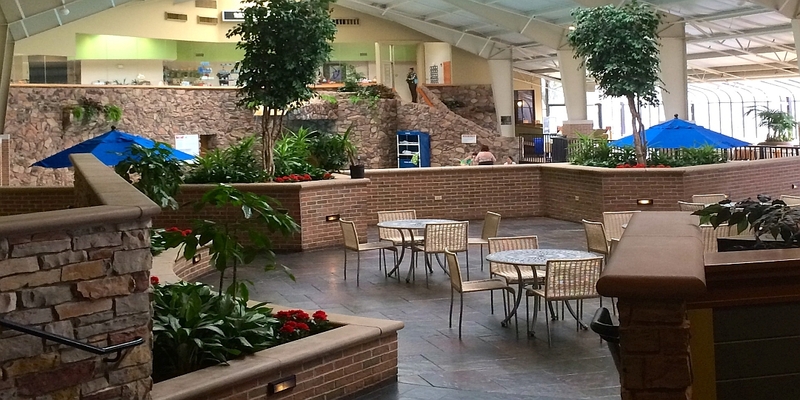 Learn more about our Building for Mary Charity and how to make a donation today!